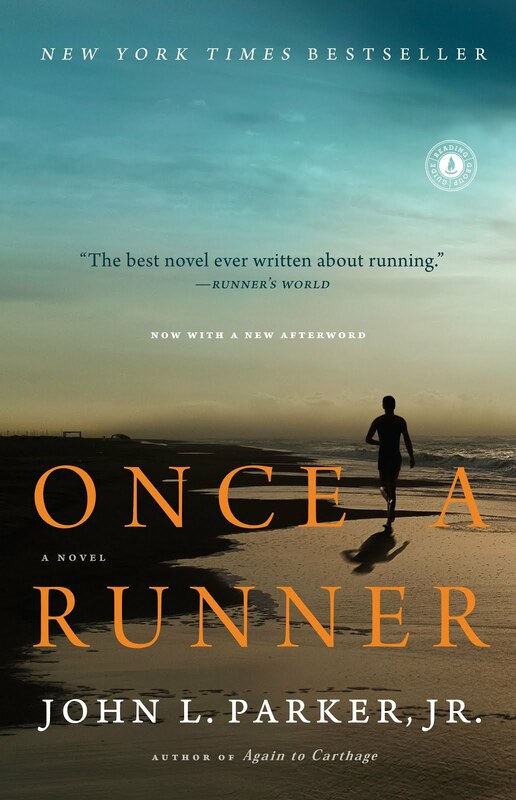 Part training manual, part religious tract, part love story, and all about running, Once a Runner is so inspiring it could be banned as a performance-enhancing drug" (Benjamin Cheever, Runner's World). 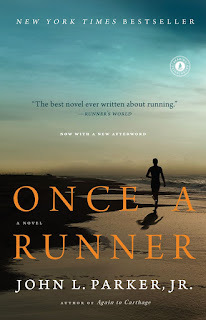 I've laughed out loud, I've cried, and I've gone into more than one run with renewed love and inspiration. When the intervals get tough, I just think to myself, "Racing mean, baby girl. Racing mean." Extremely pleasant and supportive data has been given in this article.